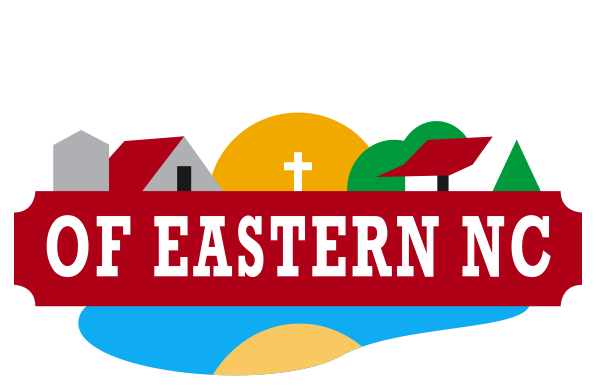 The Refuge offers several exciting opportunities for area schools. Our team-building challenge course can help build unity in your group or class as they overcome obstacles together. Curriculum based activities will help you bring the classroom to life as you study plant and animal life, or the history of eastern NC. We also offer great options for fun outings, including canoeing, fishing, hiking and sports. Sign up for a day trip to the Refuge today! Choose your preferred schedule of activities. Typically a day trip includes 4 activities. Refer to the sample schedule for ideas. We will be happy to customize a trip for your group. A large gas grill is available upon request for a fee of $25. Groups usually try to arrive by 9:00AM and leave by about 2:00pm. Included are four 1-hour activity sessions with a 45 minute lunch break. You can mix and match educational, teambuilding and fun activities. Lunch is not provided, so groups should bring their own lunch. Each activity is designed for up to 20 students, so large groups can be split up and will rotate through the activities. Challenge your group mentally, physically and relationally. Our staff will guide you through the 10 elements of our challenge course, designed to encourage teamwork, problem solving, leadership and trust. Groups of 8-14 are ideal. This is not a high ropes course, and no harness or protective equipment is required. This option requires 2 hours. Larger groups will be split up into groups of 8-14. Identify the habitats and signs of animals in the wild, and construct an “animal shelter” in the woods. Discover the community of organisms that interact with each other in the forest. Learn about the different types of forest, and what makes a healthy habitat. Learn about the components of a freshwater pond, and how animals depend on the pond for survival. Create a model of a freshwater pond. Throw out a line and try to catch the big one! Rods, reels, bait and instruction provided. We have facilities for basketball, soccer, wiffleball, volleyball, 4 square, and virtually any outdoor game you can think of! Bounce around on an old fashioned hay-ride!